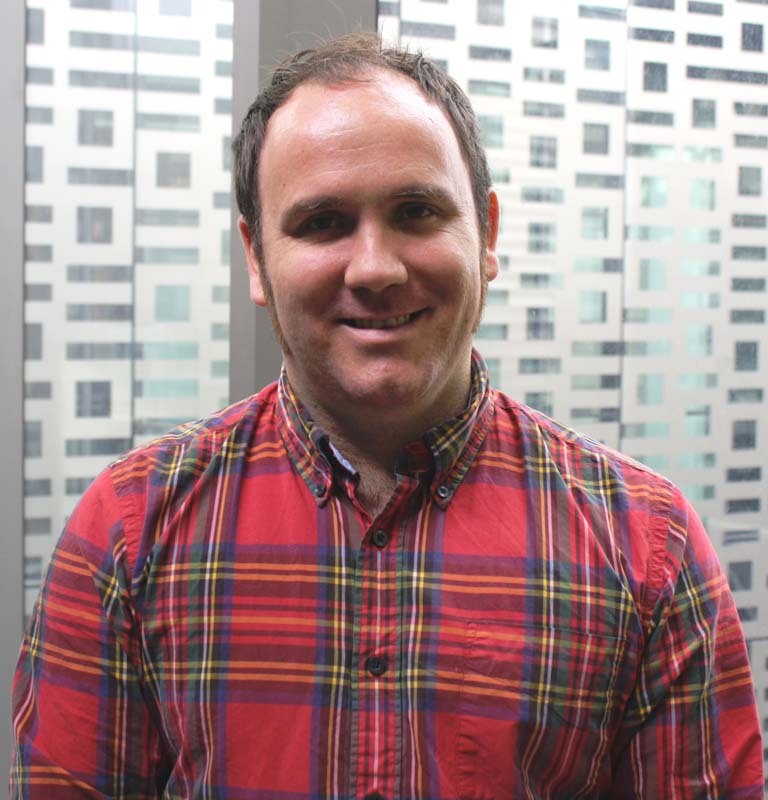 Jon has clinical backgrounds in nursing and naturopathy and is a public health and health law researcher at the University of Technology Sydney. This unlikely combination has helped Jon become an internationally recognised expert on complementary medicine and conventional health policy. Jon has worked with communities, governments and international bodies like WHO to help integrate the best of both conventional and complementary worlds in health. For many men, health is an area that doesn’t get much attention until there’s a diagnosis. Conditions such as cardiovascular disease, diabetes, cancer and mental health disorders are increasingly common in men. While genetics may play a role, up to 70% of a man’s health is related to factors in his lifestyle and environment. Jon will discuss the contributing factors to these hidden ills, the best ways guys can keep their health on track, and how to find help.